Parents are a very important part of the ZTA family. Last spring, our Dad's Day started with a tailgate to mingle and eat hot dogs before going to a UofL Baseball game. 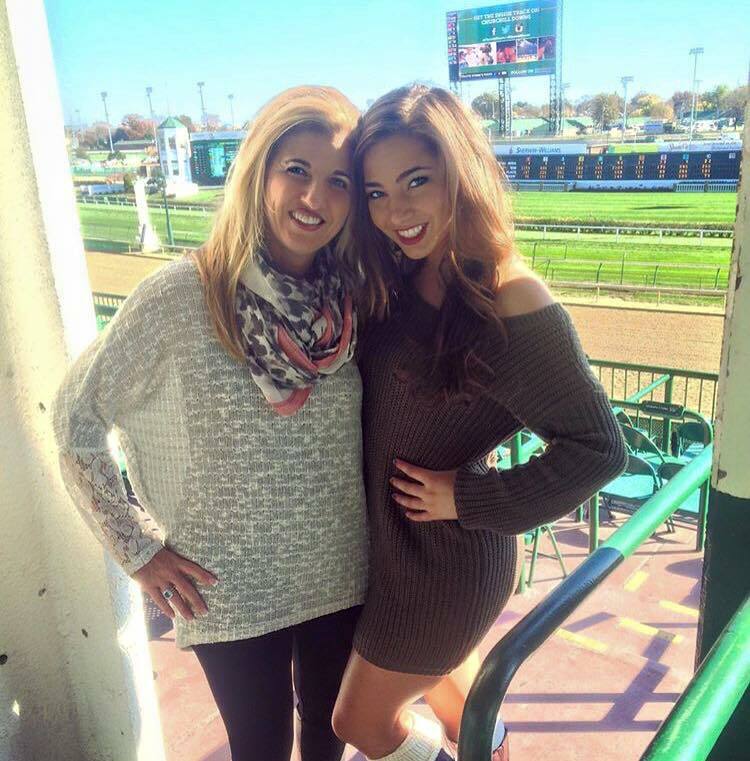 In the fall, ZTA had Family Day watching horse races at Churchill Downs. In the past, we have enjoyed parent brunches, Mother's day tea, pottery painting, and more! The ladies of ZTA are always eager to show their families all of the reasons they love Zeta Tau Alpha! On the main ZTA website, you will find a great deal of information that may be of interest to parents. Topics include payment information using Billhighway, Policies, Academic Achievement, Philanthropy & Service, Leadership, Programming, and much more! 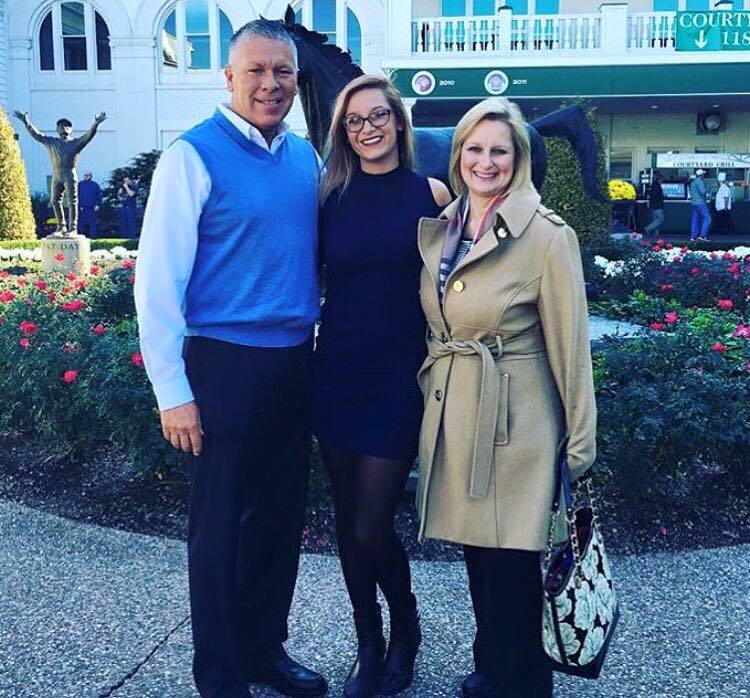 Visit the Parents tab at https://www.zetataualpha.org/cms400min/template1SF.aspx?id=605&tlmid=21 to locate this information.